High end doors Others have copied this but this is the original. 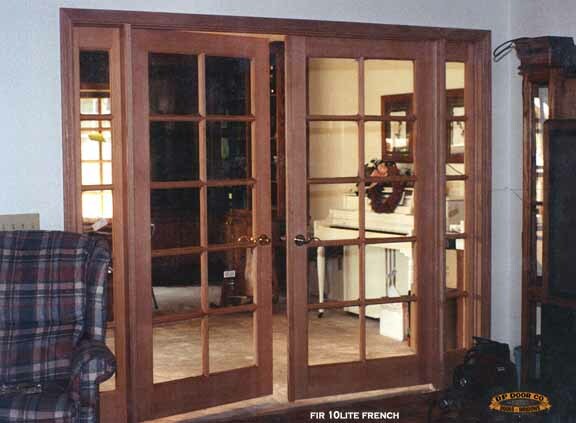 Custom doors Five star quality for wooden. By far the highest quality in fiberglass. Website Exotic to Simple our most popular brand. 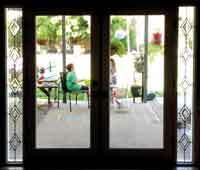 doors for homes Most popular full glass doors. 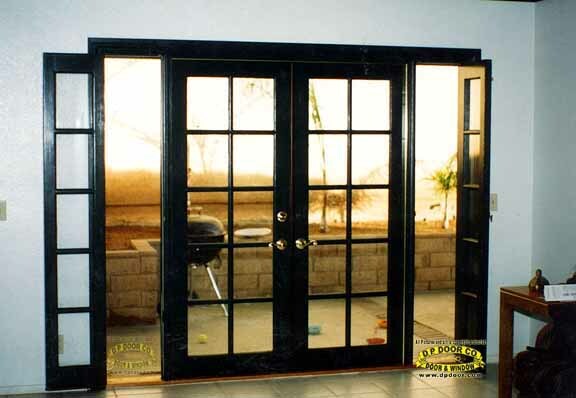 Doors installed by our own installers. "I don't normally write reviews, but I love the vibe of this company. Everyone is extremely friendly.. I mean EVERYONE. From when I walked in, to the installers, even the follow up call to check in on me after the work was done! I get very nervous when people work on my home, by everyone being so friendly, calm and knowledgeable kept me at ease. 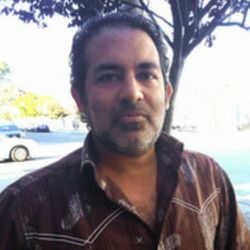 I will and have recommend DPDC to anyone I care about."